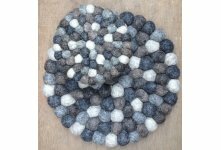 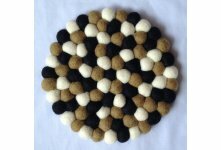 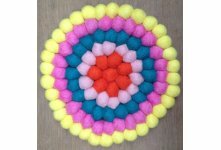 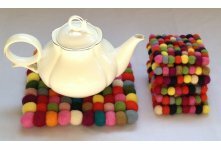 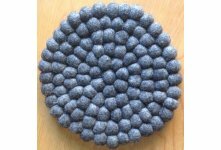 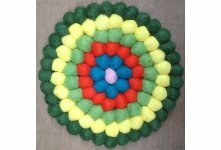 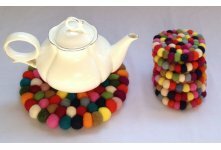 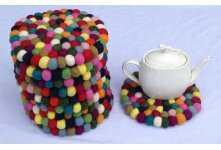 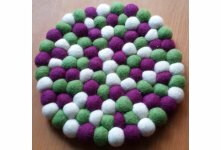 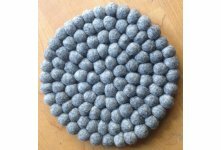 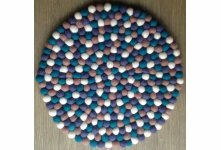 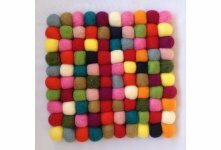 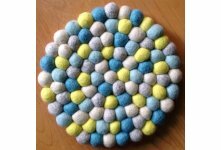 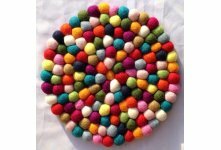 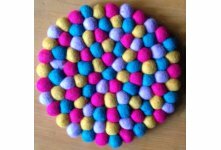 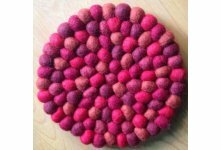 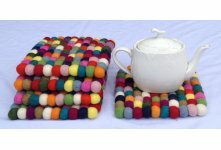 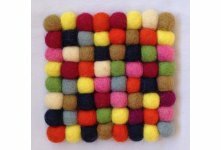 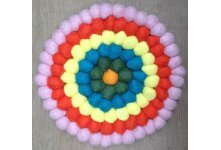 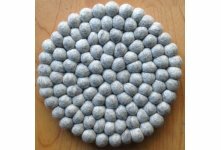 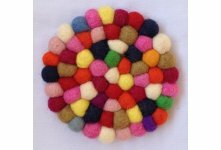 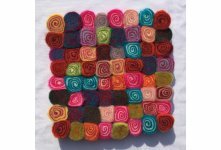 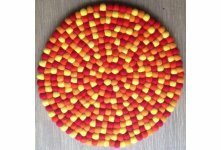 We wholesale 10cm round felt tea coaster in wholesale price from Nepal. 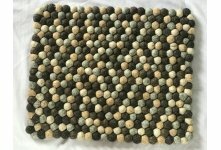 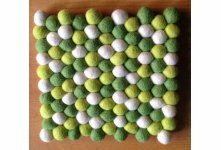 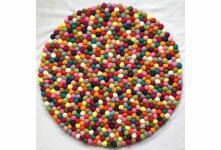 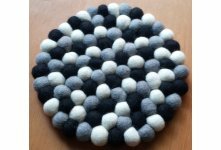 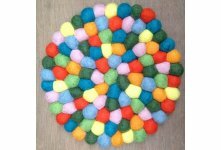 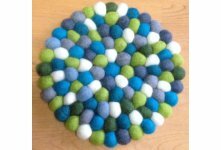 It has 15 colored felt balls combination. 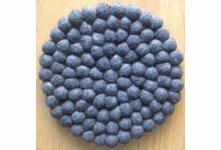 Only used 1cm balls in this tea coaster. 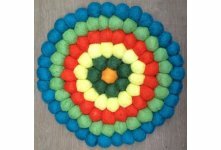 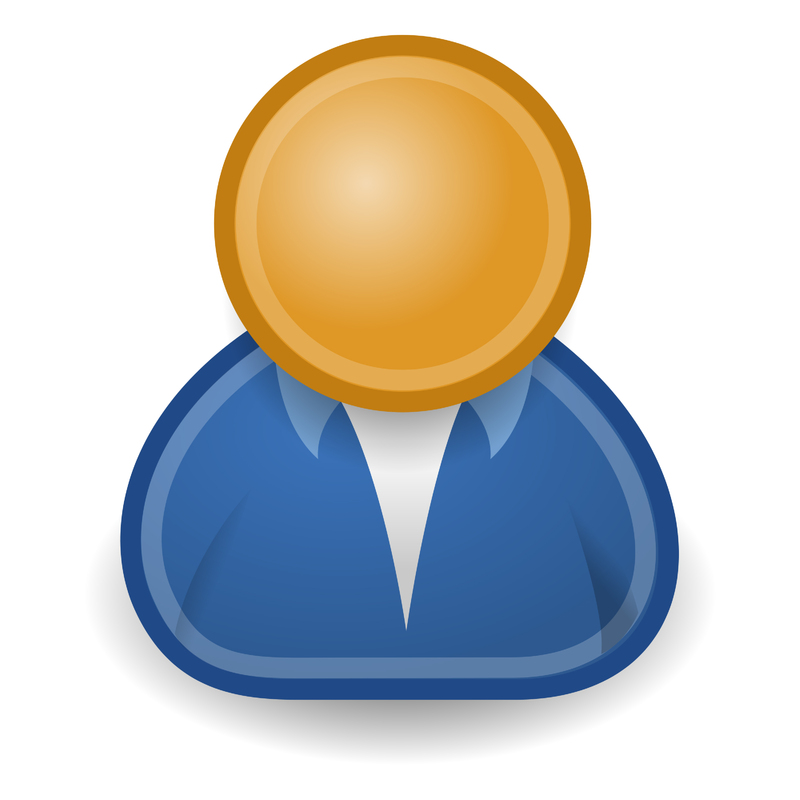 You can order your own design,size and colors combination.